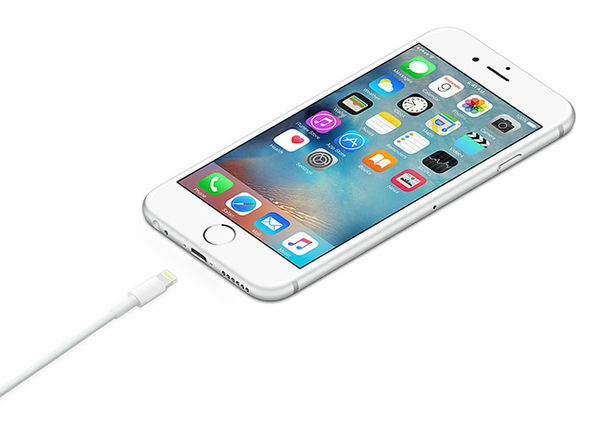 It's pretty simple: you need to charge or sync your iPhone. 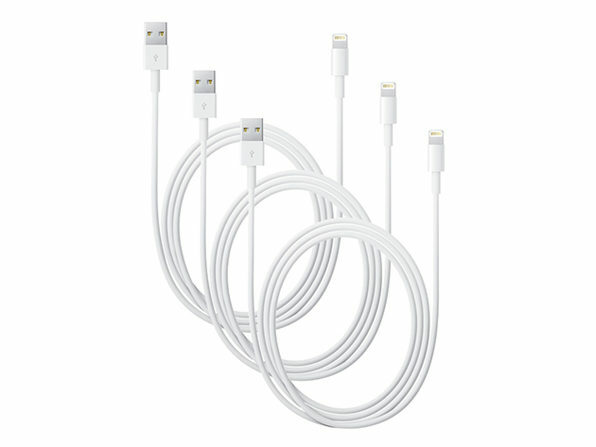 This 3-pack of USB 2.0 cables, courtesy of Apple itself, gives you three ways to do just that. 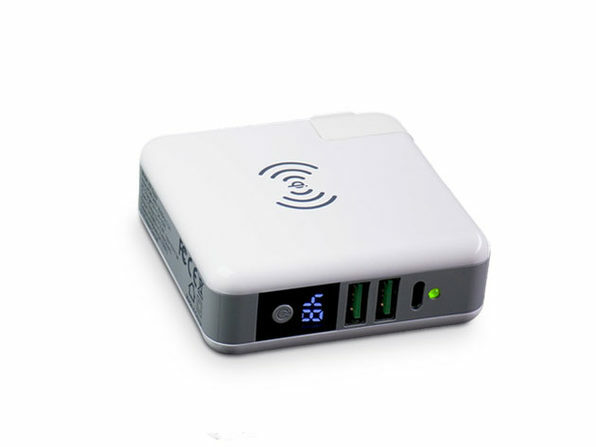 Just connect your Apple device to any USB port, and go to town. 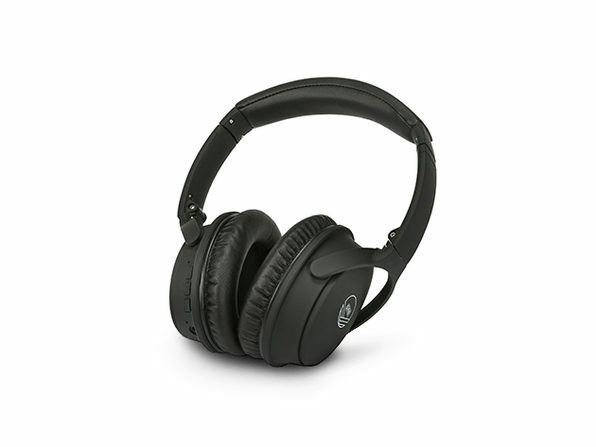 As icing on the cake, these babies are MFi-certified, meaning they have Apple's stamp of approval and are guaranteed to safely charge or sync your device each time.